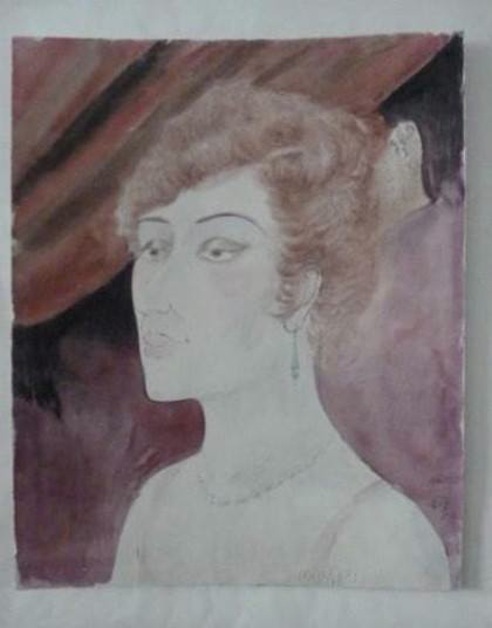 Shir Kochavi, MA Graduate in the History and Business of Art and Collecting from the IESA (Paris &UK) and PhD (forthcoming) in Museum studies and Jewish History. Shir has been working as a provenance researcher in Israel for the past three years. As we woke up last Monday morning a trace from the past found its way into the headlines of nearly every international newspaper. It was telling the readers in large capital letters about ‘1500 works of art that had been discovered in a flat near Munich’. Since then, we have been reading as what may become one of the largest discoveries of looted art troves across Europe since the end of World War II unfolds. 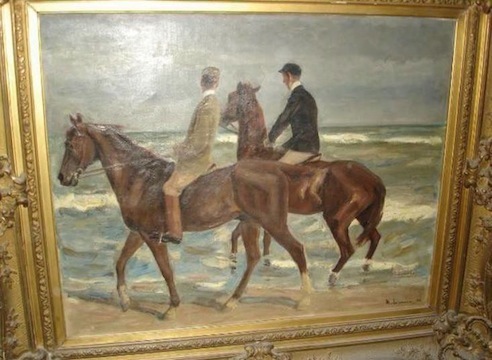 In short; the art dealer Cornelius Gurlitt, son of the German Jewish art dealer Hildebrand Gurlitt kept approx. 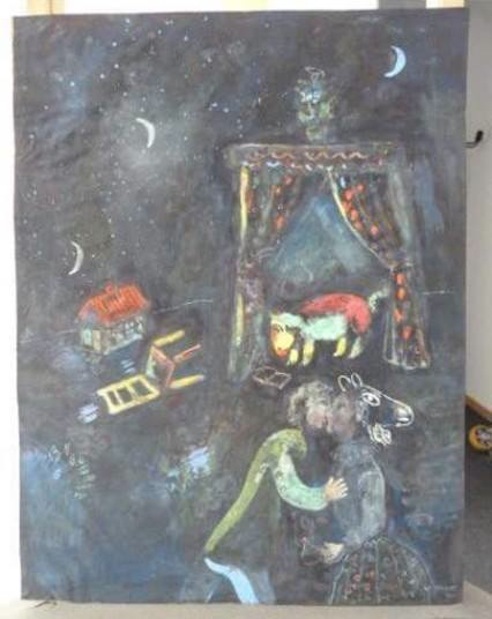 1400 works of art hidden in his apartment near Munich. How these works arrived there, where and who did they originally belong to remains unclear, though Holocaust victims’ heirs are starting to come forward and retrieve what they claim belonged to their families before the War. This case brings to light the conflict between privacy and transparency. While the German government originally preferred to keep this information unpublished (as the works were discovered in 2011), the international researcher community tries to pressure German officials to make the list of objects available to the public. 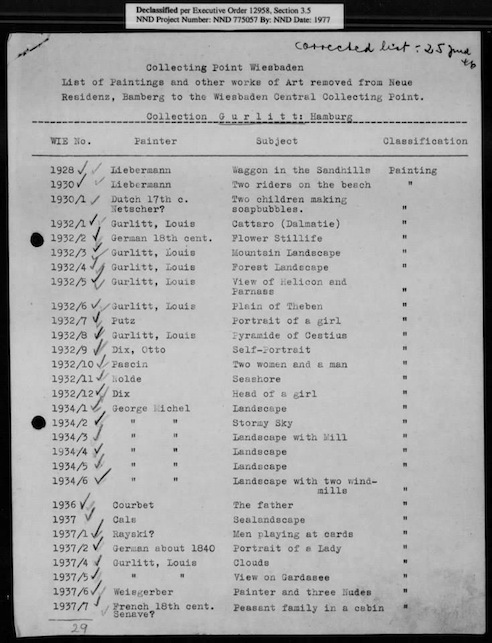 In order to make such information available researchers from the “Holocaust Art Restitution Project” posted online documents from the US National Archives that are highly relevant to this specific case. By doing so, they managed to make a point about the importance of making material accessible for the heirs. A week later, the pressure prevailed and the German government started uploading lists of the discovered objects, dividing them into four main groups on to the lostart.de website. 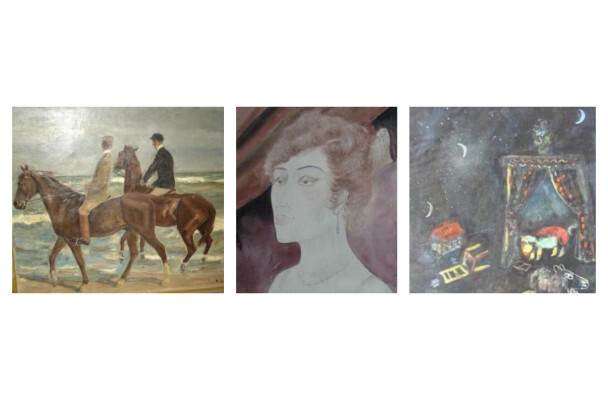 The four groups are: works of art plundered from Jewish owners, so called “Degenerate art” works, works of art removed from German state collections and works of art that have been unrightfully taken from families by “forced sales”. When looking at the objects that have been unveiled, we find a variety of periods and qualities. Paintings like Max Liebermann’s “Two riders on a Beach”, Marc Chagall’s “Allegorical Scene” and Henri Matisses’ “Seated Women” exhibit a selection of works by well-established artists, other works, as Christoph Voll’s drawings, Otto Dix’s painting and other German artists give a good example of German Expressionist works that were removed from Germany by the Nazi regime and could still be found in abundance outside of Germany. Drawings by Canaletto and by Delacroix can also be found in the discovered collection. What awaits next? A task force will be recruited in order to realize the provenance of the works while heirs will conduct research of their own in an attempt to recover objects that were unlawfully taken from their ancestors. I hope we will start seeing the fruits of such efforts and that we, the researchers, will learn to appreciate the importance of sharing and making information available.